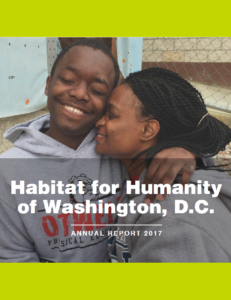 DC Habitat is committed to efficiency, transparency, and responsible stewardship of funding at every level of our organization. 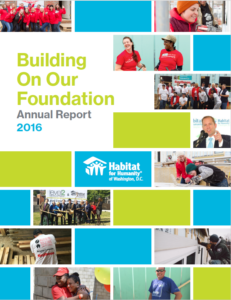 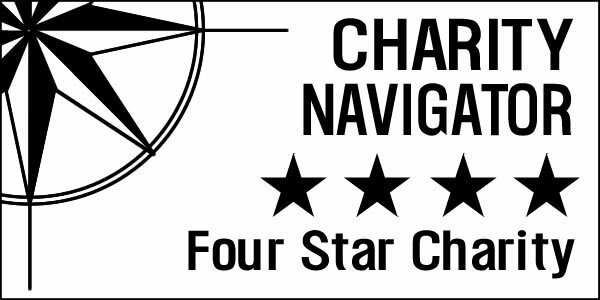 We’re dedicated to being as effective as possible at what we do and we’re proud to share our accomplishments. 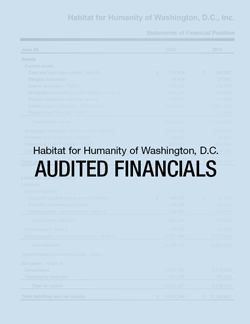 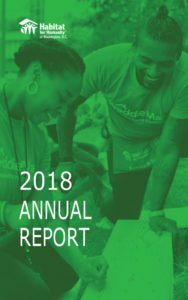 Scroll down to view and download our annual reports, audited financial statements, and 990 forms.